Obviously, saving and paying for repairs out of pocket will be the cheapest option. Whether you decide to search for a potential lender in your immediate geographical area or you would rather search for lenders and apply for loans online, you will be have to do plenty of research. 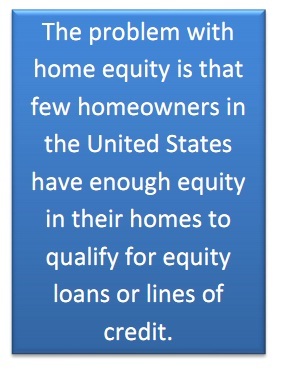 Also, you take 20 to 30 years to repay your home equity loan or HELOC; it can actually cost you more in interest than a shorter-term loan with a higher interest rate, such as a traditional home improvement loan or a personal loan.